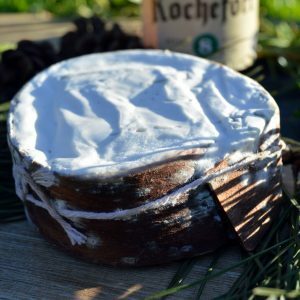 Inspired by classic rind-washed cheeses such as Reblochon, but without the aroma, the centre has a mild yet cheesy taste with a slightly tangy rind. 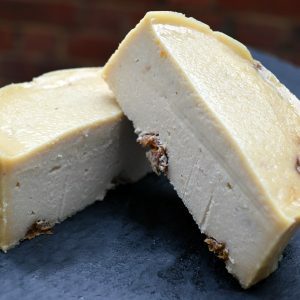 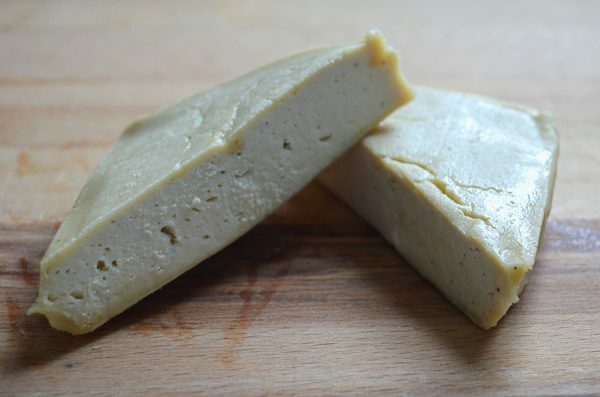 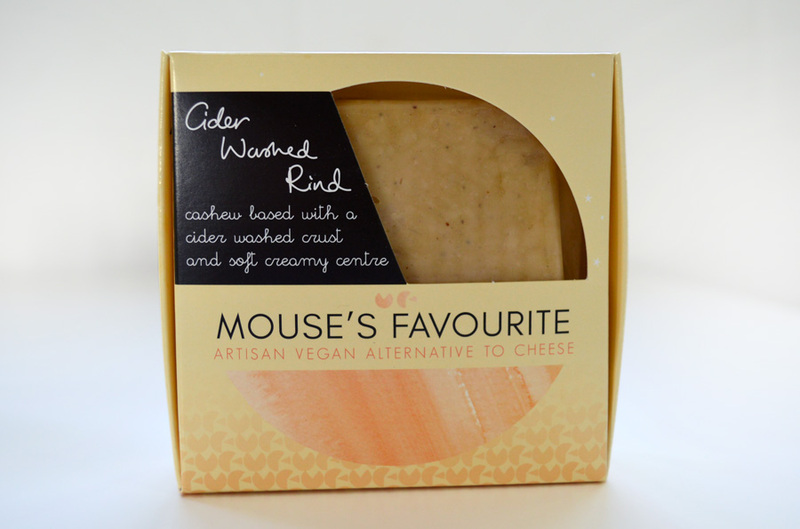 A mild flavoured cashew-based vegan cheese with an organic cider washed rind and creamy centre. Ingredients: Organic cashews, filtered water, sea salt, cultures, organic cider. 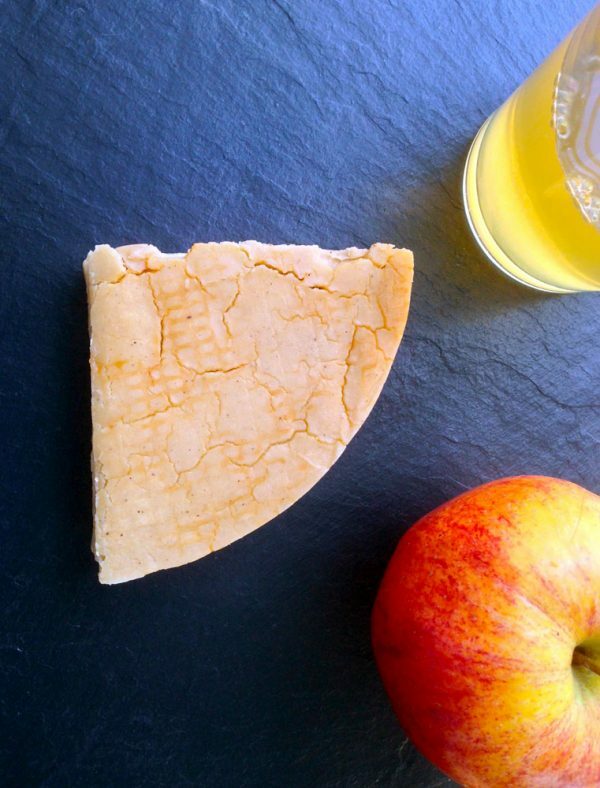 Packaging: Cider Washed Rind is vacuum packed for a longer shelf life. 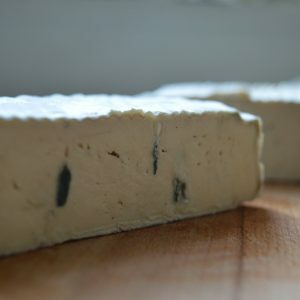 Please recycle the box. 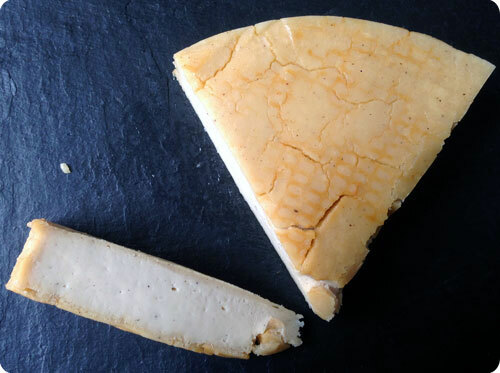 A mild-flavoured cashew cheese with an organic cider-washed rind and creamy centre. 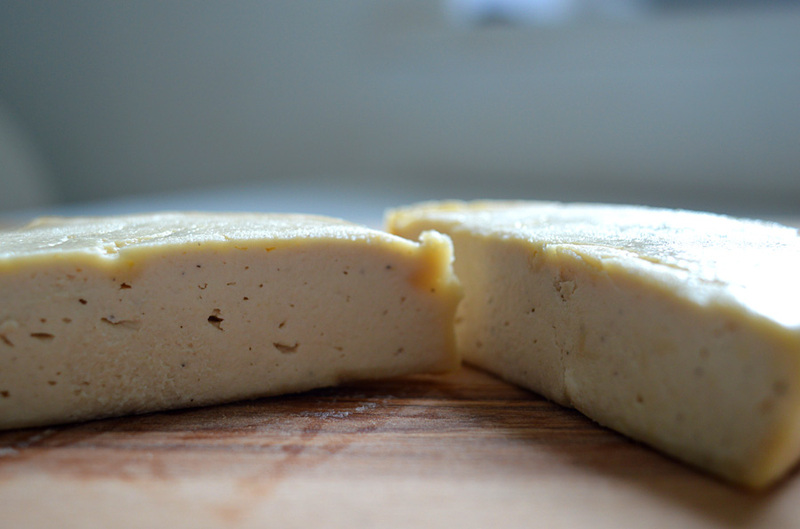 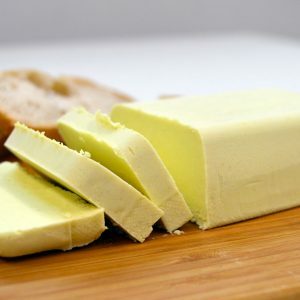 Dried long enough to create a harder crust yet keep its soft, creamy centre.